I'll come right out and say it ... 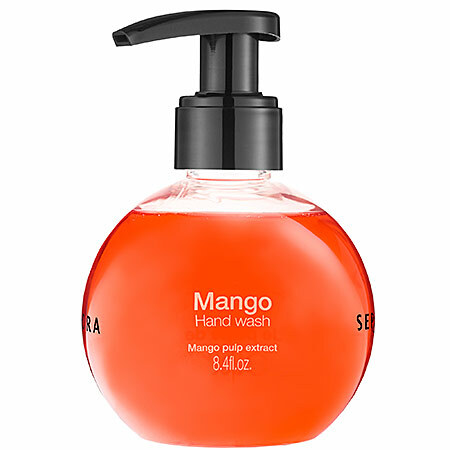 I'm obsessed with hand soaps. Luxury or drugstore, sweet or sultry, I just can't get enough. Don't believe me? My last apartment only had two sinks and way more than two different body washes crowded around them. Below, my four absolute favorites. 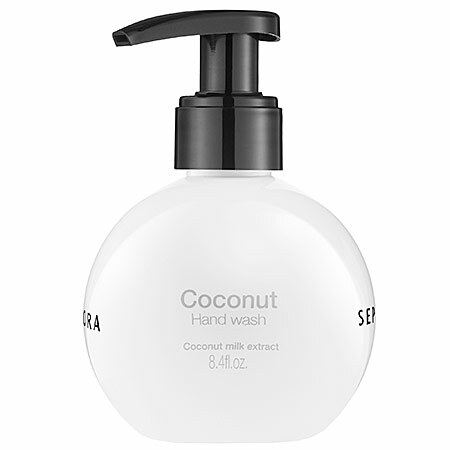 If you're a fan of coconut, there's really nothing you won't love about this hand soap. It's moisturizing (especially lovely in the terrible cold temperatures we're experiencing this winter) and it's sweet without being overpowering. In a word, it's perfect. 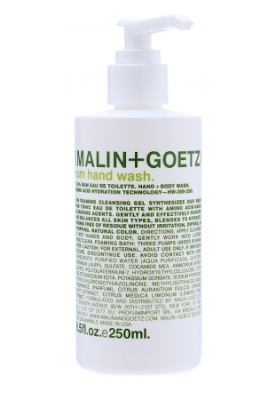 Want a hand wash with a girly, feminine scent? This is the one for you. It smells absolutely divine and it just pretties up the vanity. Really, what's not to love? To be honest, I wasn't sure if I would love this one. I thought bamboo might smell a bit too crunchy, if you get my drift. Well, I was pleasantly surprised ... with a blend of white florals and sparkling citrus, it's light, crisp and fresh! Let's be honest -- who wouldn't want to use a rum-infused hand soap? 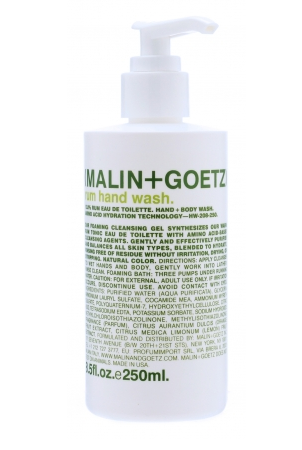 I was certainly intrigued, and for good reason -- this one purifies and hydrates the skin without irritating or stripping it. Oh, and it smells like rum. Sold. 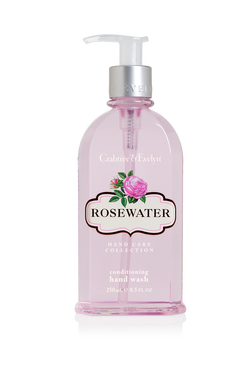 I love Crabtree and Evelyn!